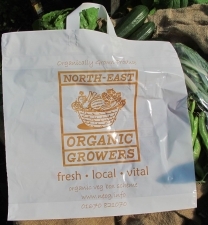 We deliver certified organic vegetable bags, fruit bags and extras to collection points throughout the North East. 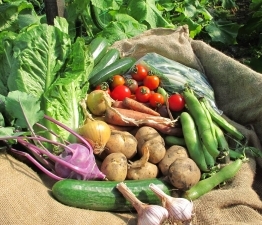 We've been growing organic vegetables and running our box scheme on our 12 acre site near Bedlington since 1995.  Are you interested in organic growing, working on a farm and getting your hands dirty? We've been growing certified organic vegetables on our ten acre site near Bedlington and supplying them to customers throughout the North-East since 1995. Joining our box scheme is cost-effective way of buying certified organic seasonal vegetables and fruit on a regular basis. See our range of veg and fruit bags, and find out what's in your bag this week. Add extra veg, fruit, eggs, honey, sourdough bread and more to your order. 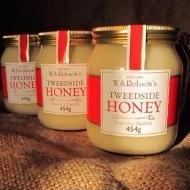 Try out our produce and join our box scheme by placing a trial order now.